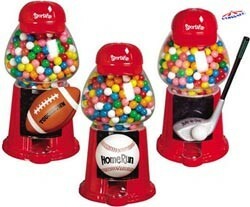 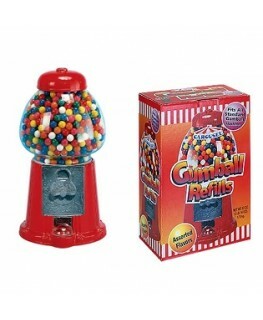 These sports themed personal gumball machines are perfect gifts for any athlete or sports enthusiast. 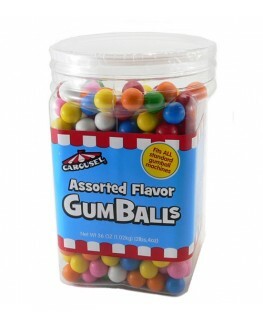 They're also perfect for personalizing. 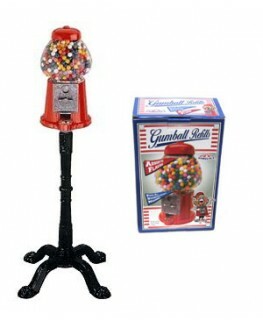 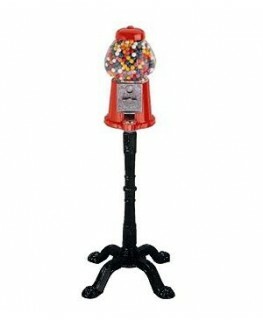 Sports Gumball machine is the perfect score for any sports fan, young or old. 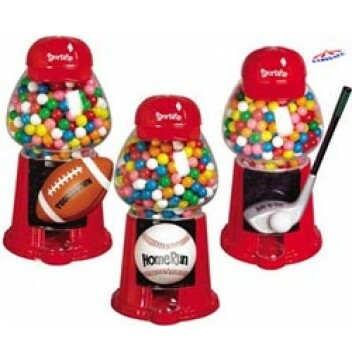 Choose your loved one's favorite sport whether its Football, Baseball, or Golf Gumball Machine. 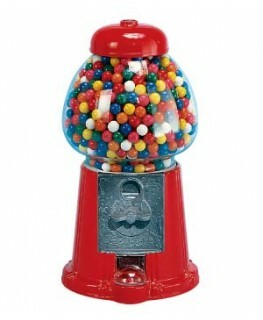 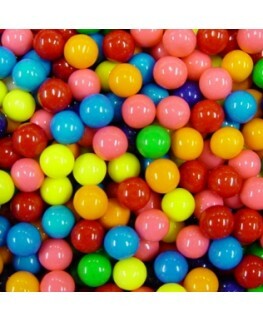 This dispenser will not accept any coins you simply turn the baseball, football or golf club to dispense a gumball.